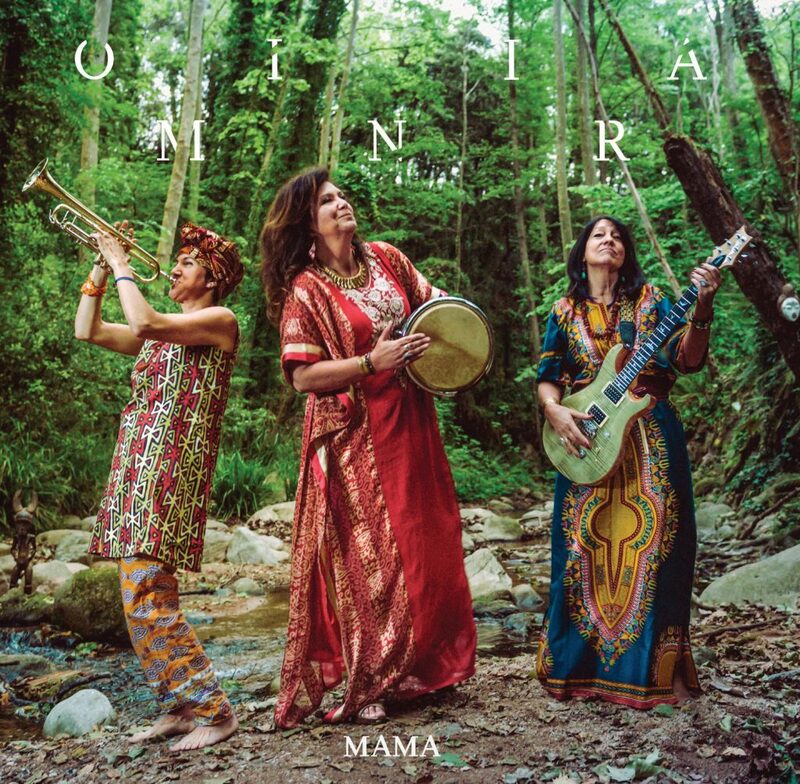 MAMA is a musical and sensitive journey through an imaginary jungle of dub and afro-electronic beats in which guitar, voice, trumpets and percussion instruments coexist. This ecosystem is the result of a long evolutionary period of experimentation, self-knowledge and exploration that has allowed its species to develop adaptations, such as love for nature and passion for music. MAMA is an endemic species, an ode to the maternal figure and a recognition of the wisdom and fragility of our mother earth. 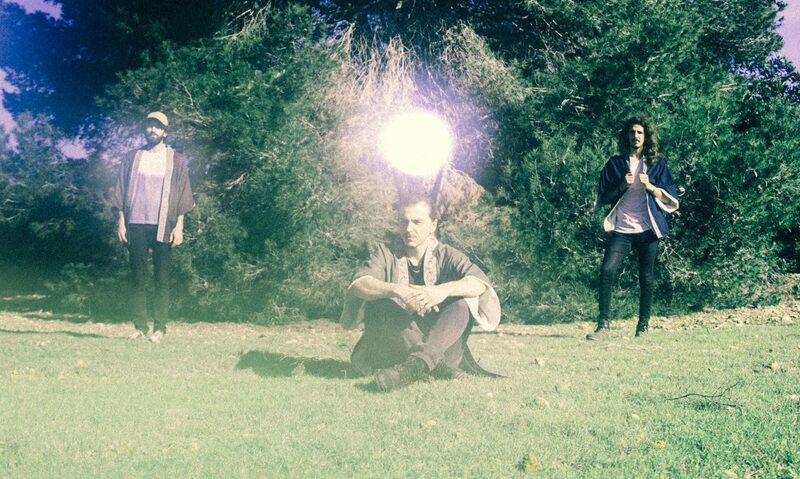 Hot rhythms and refreshing melodies, shouts of joy and rage, jungle percussions and mysterious sounds. Ominira – which means freedom in Yoruba – is presented as a guitar, trumpet and electronics trio that explores the world of afro-electronic dub in search of a new musical experience that aims at denouncing the environmental deterioration. Unconventional but easy music that invites the listener to enter into a spiritual sphere in which nature has an unequivocal presence. Ominira was born in Barcelona at the beginning of 2016 with the intention of creating a new and refreshing musical fusion, defending the values ​​of ecology and promoting respect for the environment, specially for its biodiversity. In 2017, the band won the 1st prize of the jury and the public’s prize at the BROT festival and has performed nowadays in more than 70 shows in Spain, France, Italy and Andorra. Their debut album “MAMA” has been released on March 15th 2018 through The Yellow Gate Records and is available on the main online distribution networks. 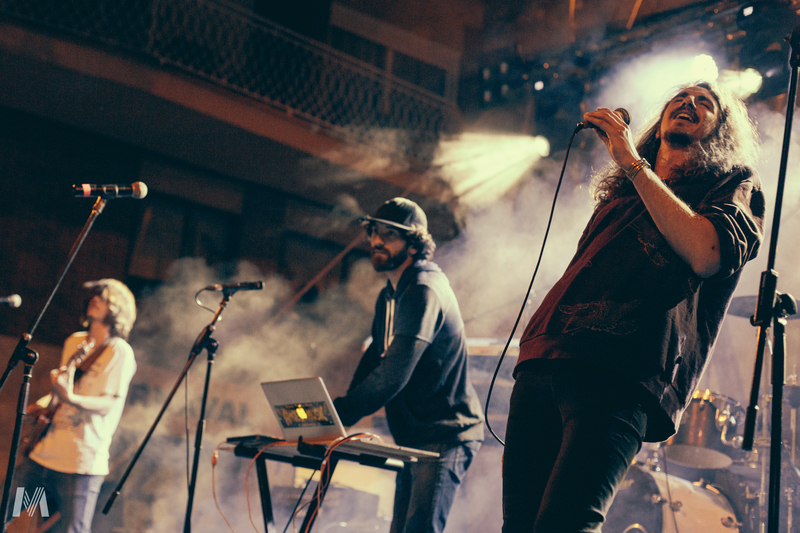 They have also been finalists in many contests such as Festival Altaveu Frontera (2018), Concurs de Música de Badalona (2018), Soundie Music Video Awards (2018), IMB Artist Talent Contest (2018) and Bala Perduda (2019). In the audiovisual field, they have composed the original soundtracks for “Yo la busco” (Nanouk films, 2018) and “RAmén” (Shoji films, 2018) and collaborate in many other projects. Besides, the band is sometimes reconfigured in a smaller format and offers DJ sessions adapted to different kind of events in which it exhibits a careful selection of afrobeat, dub and electronic music with ethnic textures.